Joel and Ethan Coen rarely watch their own films after they’ve been released, but they couldn’t help themselves Tuesday evening as the New York Film Festival honored the 15th anniversary of their folk-infused adventure comedy, “O Brother, Where Art Thou?” Accompanied by stars George Clooney, Tim Blake Nelson and John Turturro, plus cinematographer and longtime collaborator Roger Deakins, the Coen Brothers joined the audience for every belly laugh and toe-tapping musical number. Over a decade later, “O Brother” and its cast and crew remain just as magical as ever. Taking the stage at Lincoln Center’s Alice Tully Hall to rapturous applause, the group sat down for a wickedly funny Q&A and had no shortage of insights and anecdotes to share. 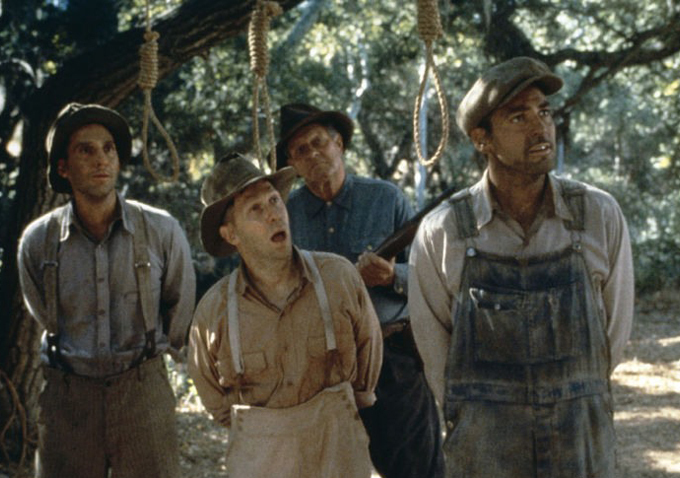 Check out the best highlights from NYFF’s 15th Anniversary of “O Brother, Where Art Thou?” below. The film is an adaptation of “The Odyssey,” but it didn’t start that way. Introducing the screening, Film Society of Lincoln Center director Kent Jones jokingly remarked the movie was “the funniest adaptation of Homer’s ‘The Odyssey’ ever made.” The film has its abundance of winning Homer homages — most memorably a seductive trio of creek-bathing sirens and a Cyclops by way of John Goodman wearing an eye patch — but the directors revealed the origins of the movie didn’t begin with Homer’s legendary text. By the time it was ready to cast, however, the directors were in full Homer mode. Nelson recalled meeting the brothers at Joel’s house before he even knew about the project. He eyed a copy of “The Odyssey” on his bookshelf. “I guess they were writing it because there was a copy of the fable’s translation — which was the new translation — and there was a Post-it on top of it and it said: Soon to be a motion picture by Joel and Ethan Coen,” the actor said. Roger Deakins’ digital intermediate work remains revolutionary. As fans and critics took note of during the film’s initial release, Roger Deakins’ stunning digital intermediate (DI) work on the film sets a high bar for cinematography. The trio decided to go the route of DI because the Mississippi location where they were filming was “greener than Ireland,” as Joel put it. Deakins was rewarded with an Oscar nomination for Best Cinematography, and in a career full of notable loses, his snub for “O Brother” remains the most painful. Folk music made the set unusually fun for a Coen Brothers movie. Joel admitted that not all of their productions are fun to be on, but that “O Brother” has always been the rare exception. The reason: Folk music. Featuring music from Alison Krause, Norman Blake, Ralph Stanley and Chris Thomas King, among many others, the film’s original soundtrack won the 2002 Grammy for Best Album of the Year and sold over 7 million copies. 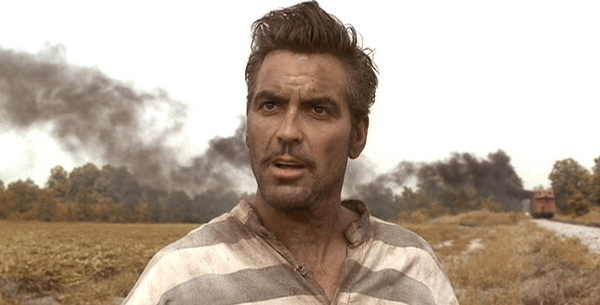 Clooney’s Uncle Jack rewrote the Coen Brothers. 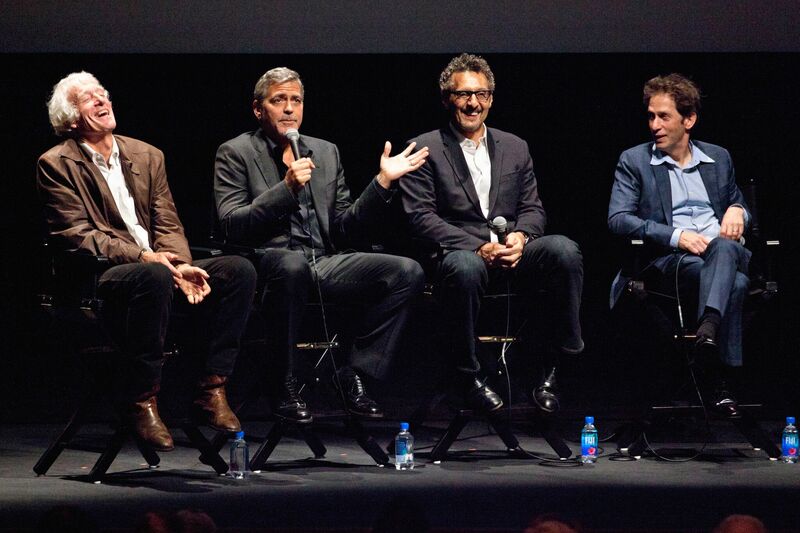 The cast agrees: No directors make movies like the Coen Brothers. The river baptism was the hardest scene to shoot, while the Klan rally was the funniest.